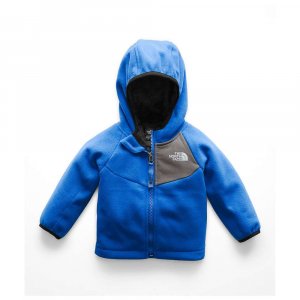 Youve loaded bikes, boots, paddles and racksyou only need add the Lightweight Synchilla Snap-T to keep her warm no matter the terrain. 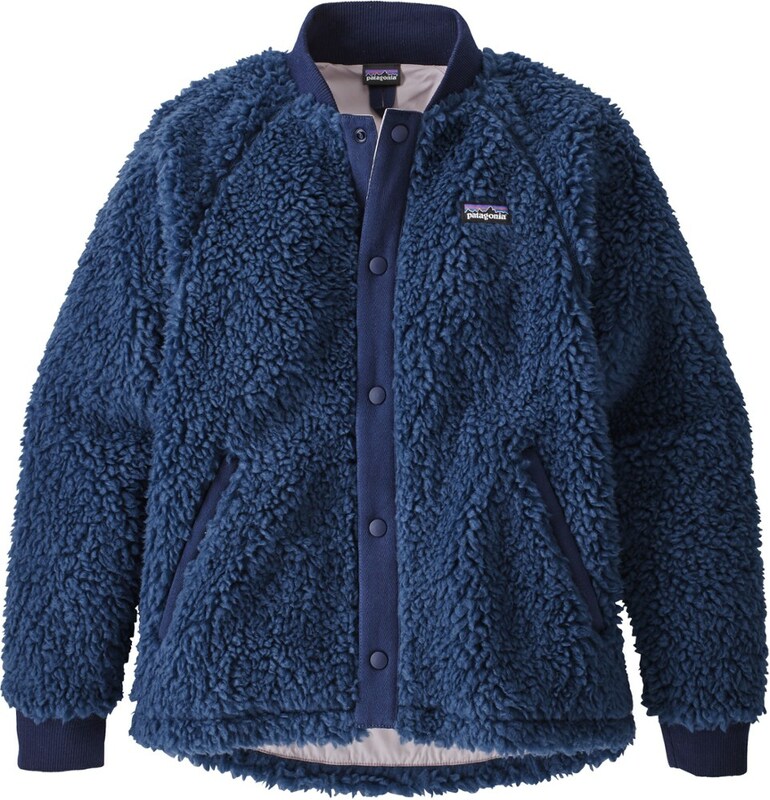 Lightweight, cozy double-faced polyester fleece (85% recycled) fabric is bluesign approved and provides layerable warmth without bulk. Spandex binding trims the collar, full-length zipper, cuffs and hem. Fun, contrast color-blocked yoke for style on the trail. Classic Snap-T styling: chest pocket has a snapped, nylon flap for stashing treasures. Two zippered handwarmer pockets with reflective webbing pulls. Hand-me-down ID label. 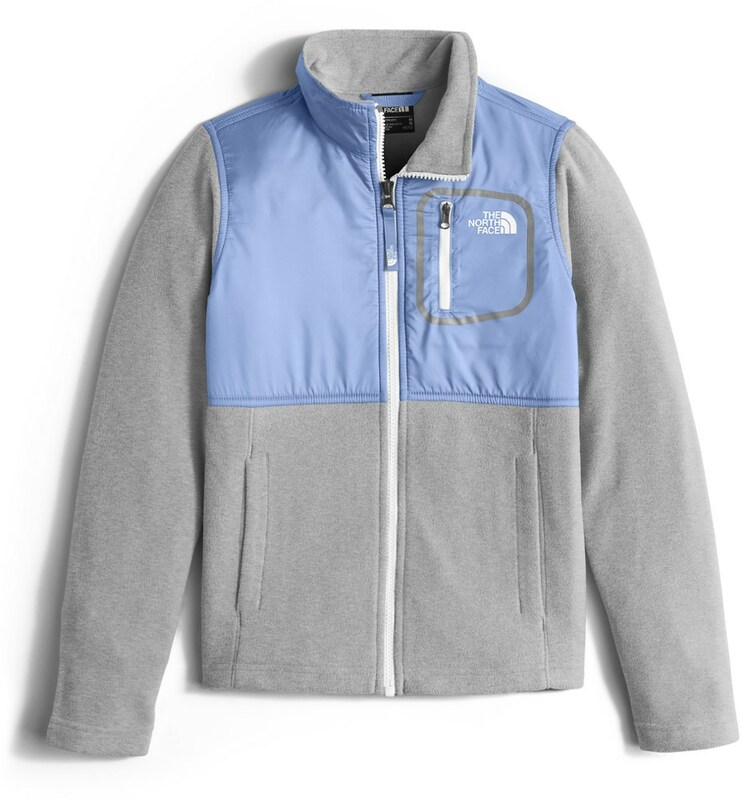 Encourage her outdoor endeavors with the gift of everyday warmth and comfort. 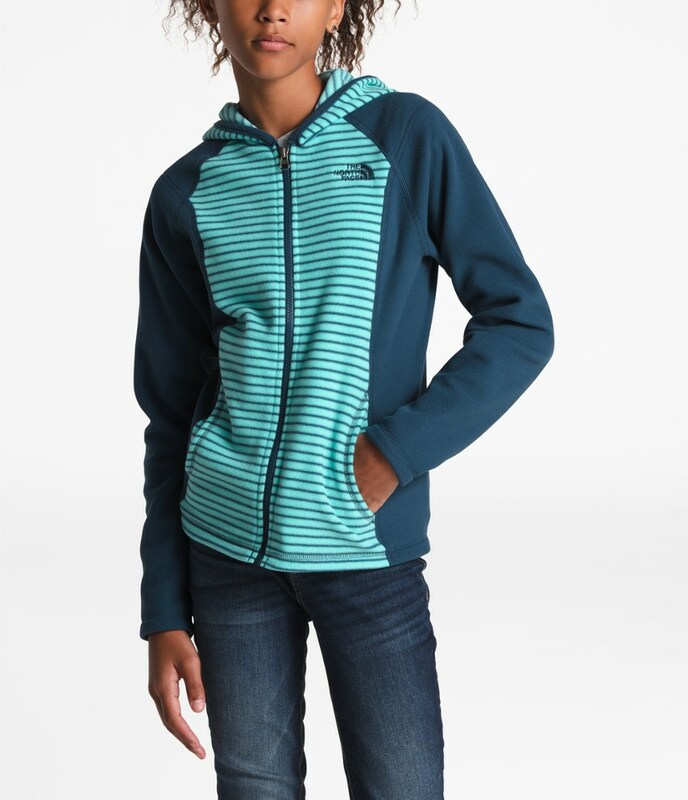 The girls' Patagonia Lightweight Synchilla Snap-T fleece jacket offers light weight and classic style. 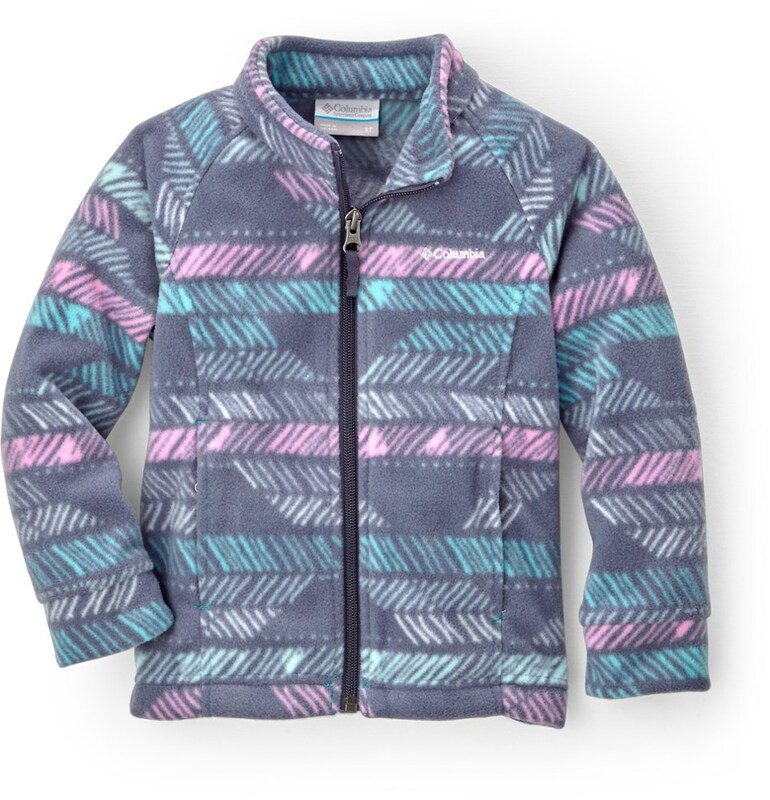 From her first spill off the mountain bike to a long weekend of roughing it in the wilderness, the Patagonia Girls' Lightweight Synchilla Snap-T Fleece Jacket is built for making memories. 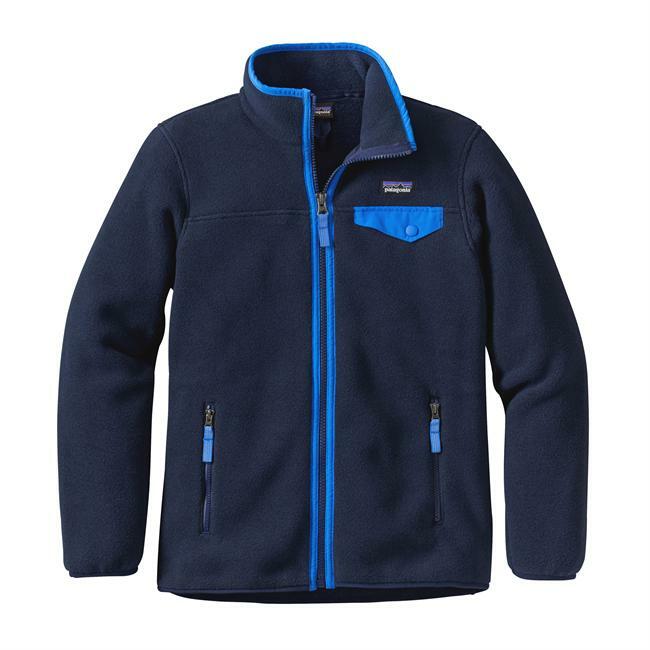 Crafted with a lightweight yet warm recycled polyester fleece, this iconic fleece is equipped with a full-length zipper and multiple pockets that are more than happy to hold onto various knick-knacks and treasures while the spandex trim ensures warmth retention. 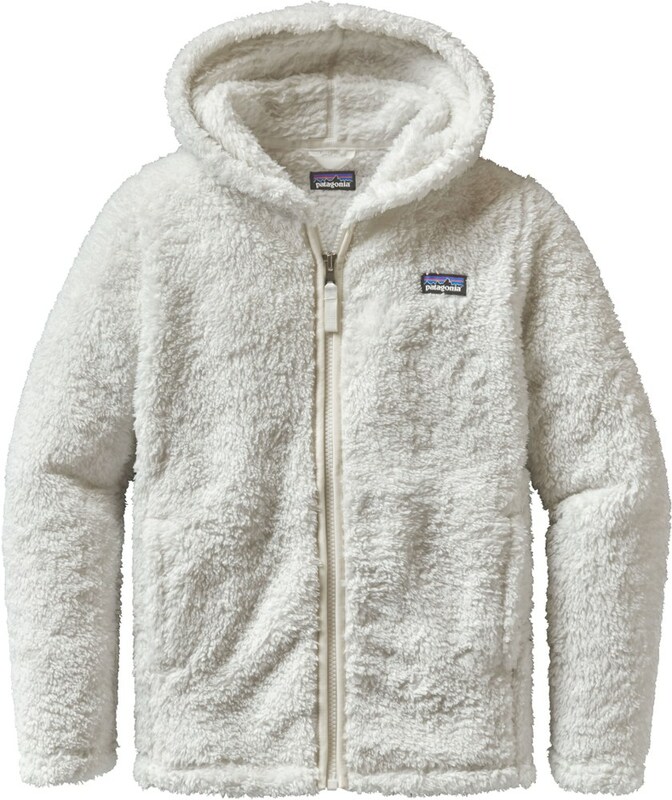 Not to mention, a hand-me-down ID label ensures the fleece stays in the family--or send it on down to cousins and cousin's cousins in order to keep the tradition of fun-hogging afloat.